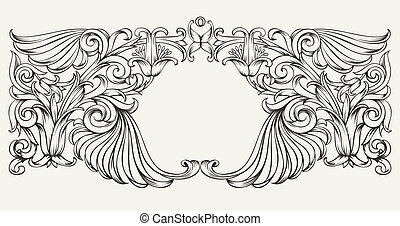 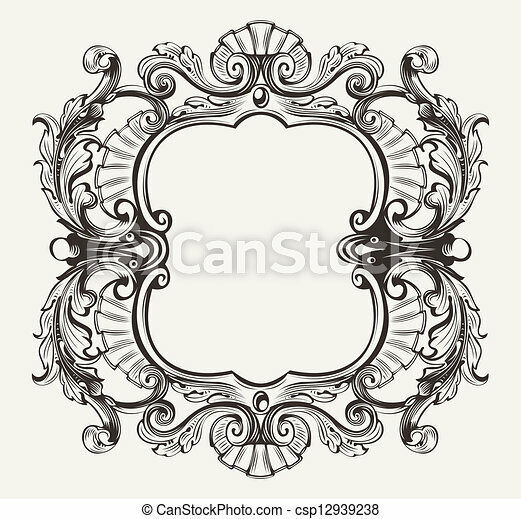 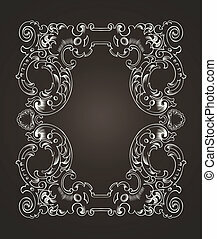 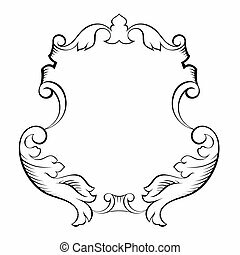 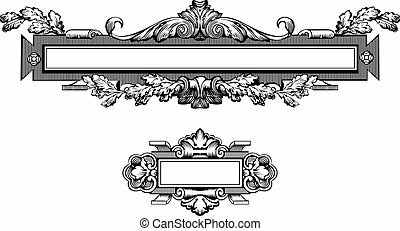 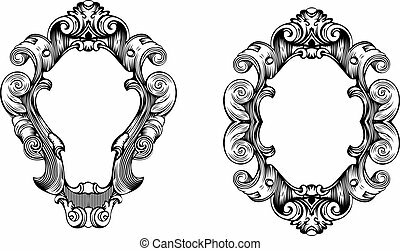 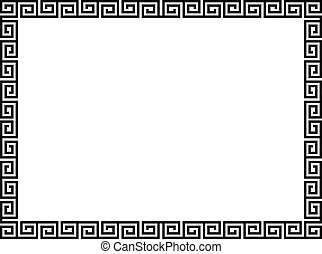 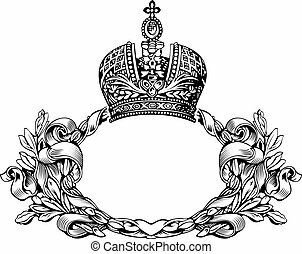 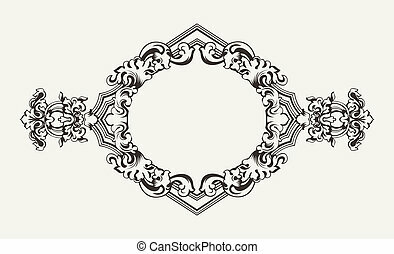 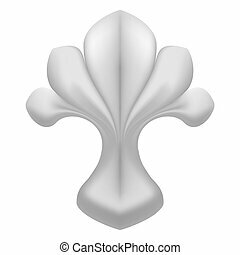 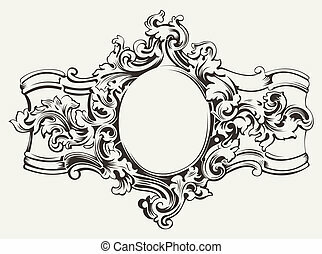 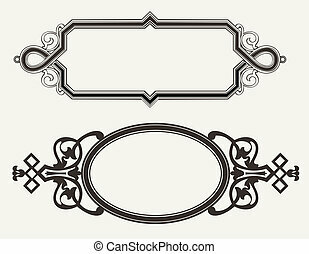 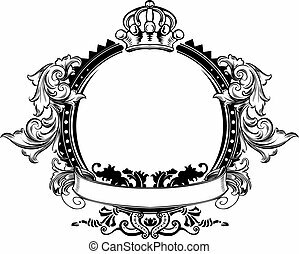 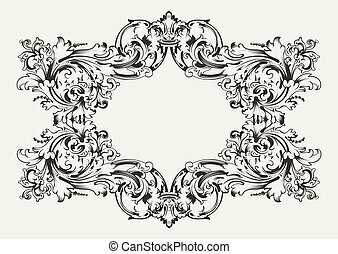 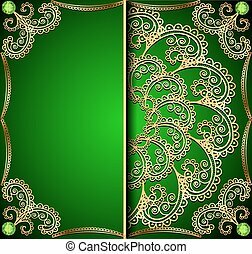 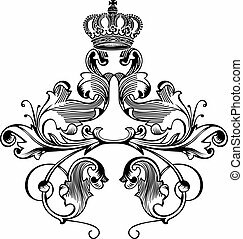 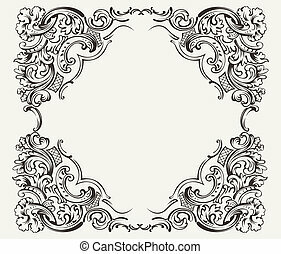 Elegant baroque ornate curves engraving frame. 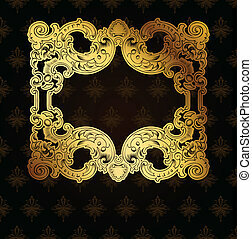 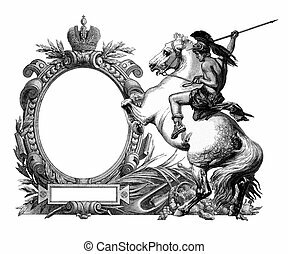 Luxurious Victorian frame, after a engraving "A bull fight" edited by The Graphic - London, circa 1878. 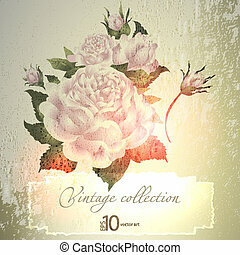 Elegant pink and gold label inspired by Rococo era designs. 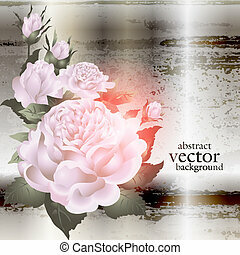 Graphics are grouped and in several layers for easy editing. 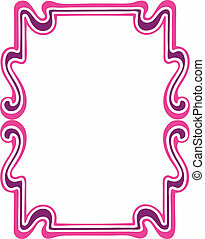 The file can be scaled to any size. 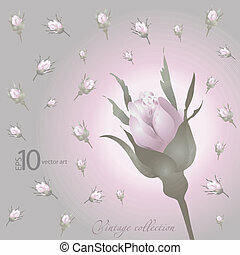 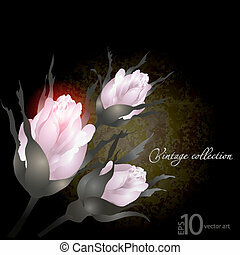 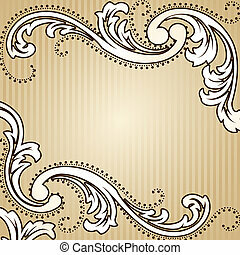 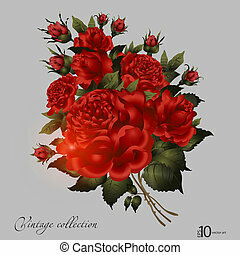 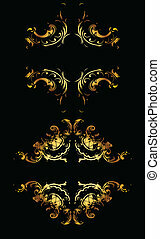 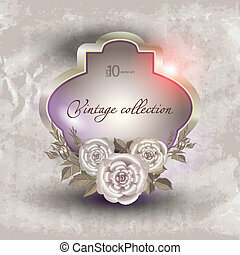 Elegant sepia tone background inspired by Victorian era designs. 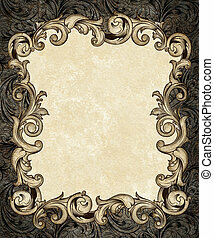 Graphics are grouped and in several layers for easy editing. 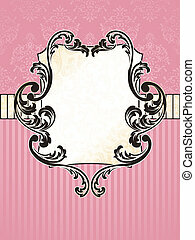 The file can be scaled to any size.